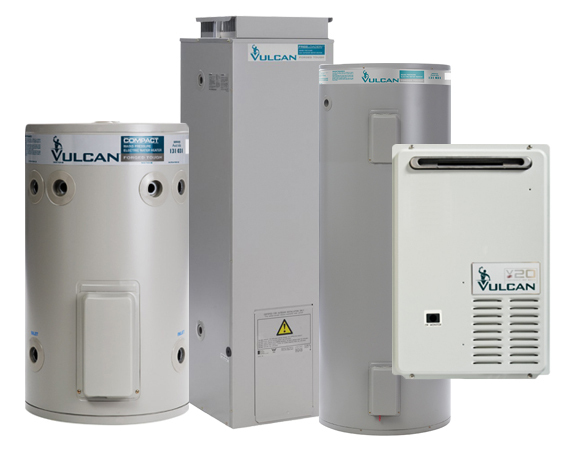 Need a new hot water system? Looking for a plumber to service your hot water unit? Same Day Hot Water Plumbing & Gas specialise in hot water repairs, installation and servicing. With over 30 years experience, there is no hot water problem we can’t fix. 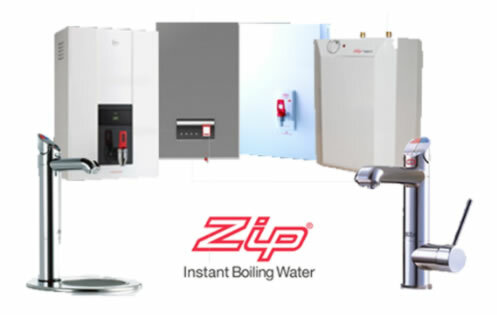 As Perth’s leading hot water plumber, we offer repairs, replacement and installation on major brands and all types of hot water systems, including electric, gas, solar and heat pump. At Same Day Hot Water Plumbing & Gas, we understand that hot water unit can breakdown at any time, that is why we provide 24 hour emergency and SAME DAY hot water repair in Perth. We have the knowledge and the expertise to diagnose the issue and find a solution quickly – ensuring you that your hot water system will be up and running in no time. Broken hot water unit? Need a plumber fast? 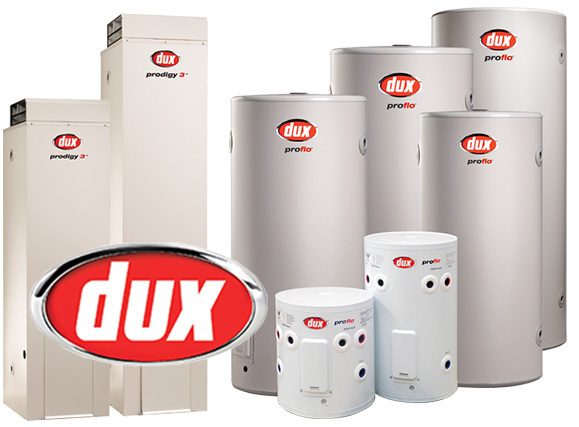 Whether you need a new gas hot water heater, electric hot water heater or solar hot water heater installed, Same Day Hot Water Plumbing & Gas are here to help. We will provide you with professional advice on which system to choose, competitive pricing, a reliable and professional installation service. FIXED PRICED QUOTES: Same Day Hot Water Plumbing & Gas provide upfront, honest pricing with no hidden surprises. When it comes to hot water system installation & repairs, don’t trust just anyone. Call us today on 0484 14 1111. With our SAME DAY SERVICE, your hot water system will be running in no time! 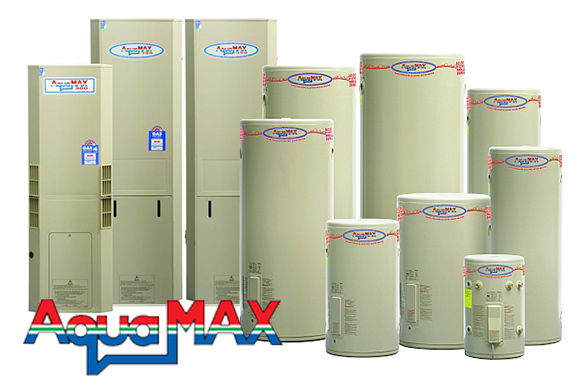 Whether you need simple repair, a new hot water system, or just looking for a local plumber to service your existing hot water system, we are more than happy to give you advice on what type of system suits your family’s needs. Get in touch any time!